Cigarettes and smoking have ingrained themselves into cultures across the world, but over time, we've discovered how they negatively impact our health. E-cigarettes have emerged as potential alternatives, but there are still extensive studies being done to determine how they impact users. E-cigs are significantly affecting smoking culture and could shape where we go from here. Smoking continues to be the biggest preventable cause of cancer, and e-cigs could be a great way to lower risk and even help smokers quit for good. A study part-funded by Cancer Research U.K. found that e-cigarette experimentation among people age 11-16 doesn't turn into regular use. The report concluded that e-cigarettes don't become a gateway to tobacco, as some fear, and actually can help regular smokers kick the habit. 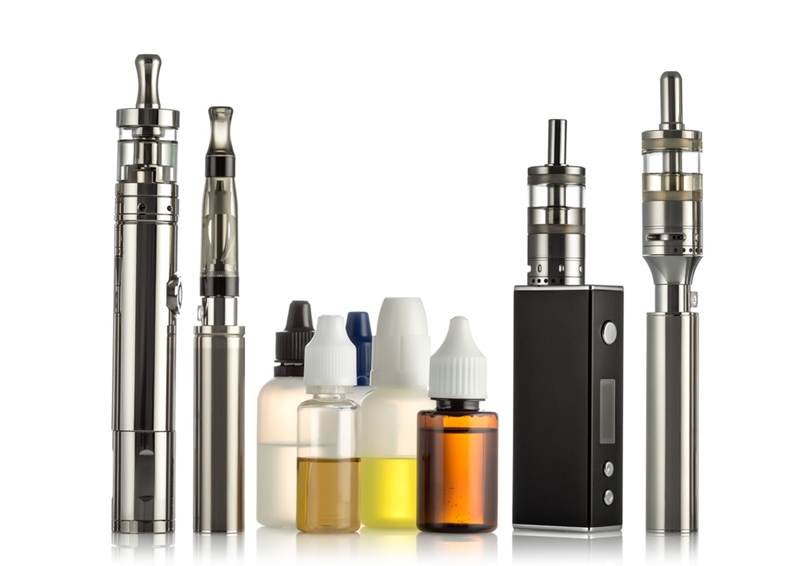 Experimenting with e-cigarettes doesn't lead to regular use. E-cigs don't allow as many bad chemicals into the body as regular cigarettes. A separate study by U.K. researchers collected urine and spit samples from 181 current and former smokers. After an analysis of these specimens, it was found that those who vape have lower levels of carcinogens in their systems, The Verge reported. With lower levels of these chemicals, it can significantly reduce the risk for heart disease, cancers and lung disease. In addition, an investigation by The Conversation found that cells within the arteries of the heart show clear stress responses from cigarette smoke, but not from the e-cigs. This means that regular smokers might be able to reduce tobacco-related harm by switching to vaping. "E-cigs aren't harmless, and more research is necessary to truly understand the effects." As the potential benefits of e-cigs continue to develop, there is still a lot of work to be done to validate the safety of these products. The U.S. surgeon general warned that e-cigs could create a new generation addicted to tobacco, The Chicago Tribune reported. E-cigs aren't harmless, and more research is necessary to truly understand the long and short-term effects of e-cig use. However, youth smoking rates are at an all-time low, and the federal government is doing more to regulate e-cigs. The FDA is pursuing a comprehensive plan to help wean smokers off conventional cigarettes. In July, the agency announced its aim to reduce nicotine in cigarettes to make them less addictive, The Washington Post reported. If this effort goes through, it would be the first time attacking the actual substance inside, going beyond the warning labels and taxes imposed in the past. In 2016, the U.S. Food and Drug Administration finalized a rule regulating e-cigarettes and prohibiting sales to minors, just as they do for regular cigarettes and other tobacco products. However, the organization recently announced it will be delaying its new regulations to set the proper foundation for supervising these products. These efforts could take years to enact, and will face major hurdles from the tobacco industry. Vaping and e-cigs are proving their capabilities in weaning cigarette users and providing a healthier alternative. As e-cigs continue to change smoking culture, doctors must warn users of the potential effects and advise patients appropriately.